Discover Maui's private pastures on this full day guided tour through Hawaii's local farms, gardens, and valleys! 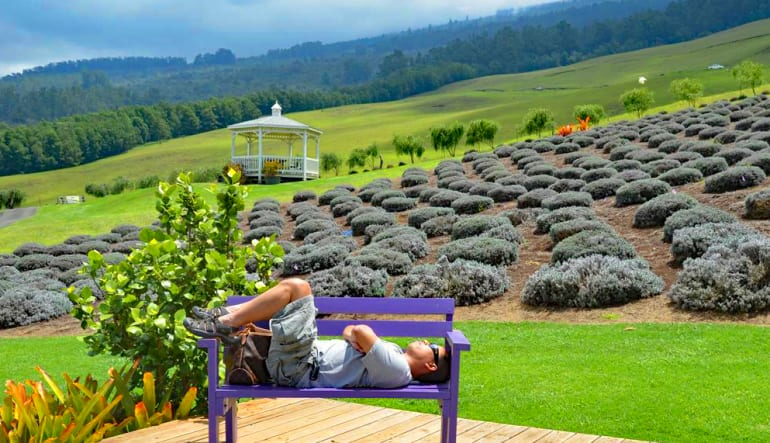 Explore Maui and it's private pastures on our Iao Valley, Ocean Vodka, & Lavender Farm tour. This guided tour showcases three spectacular places, each offering breathtaking views of the island. Your tour begins with the famous Iao Valley, recognized as a very special place for both its spiritual value and Eden-like scenery. 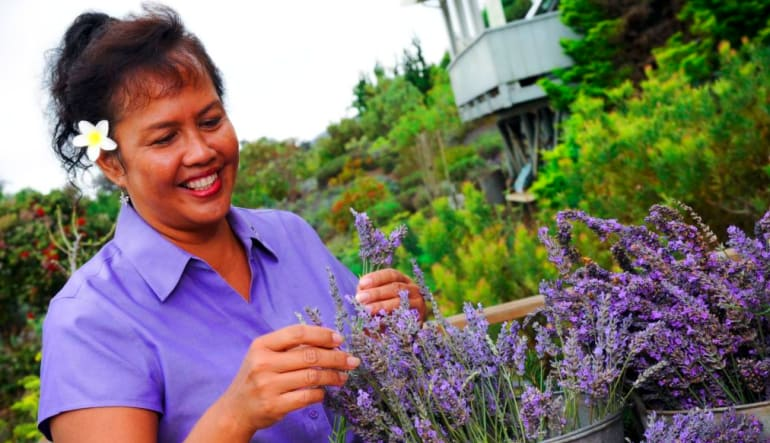 The Valley will also give you opportunities to view the Kepaniwai Park and Heritage Gardens. Your second stop will take you to the Ocean Vodka Distillery and Farm. Here we teach you about the vodka making process and ingredients found on the island. Tastings are encouraged at the end of this portion of the tour, including entrance to the Martini Garden for guests over 21 years of age. Let us teach you all about the natural resources found in Maui and the ways in which our local distillery is providing renewable energy for the island. 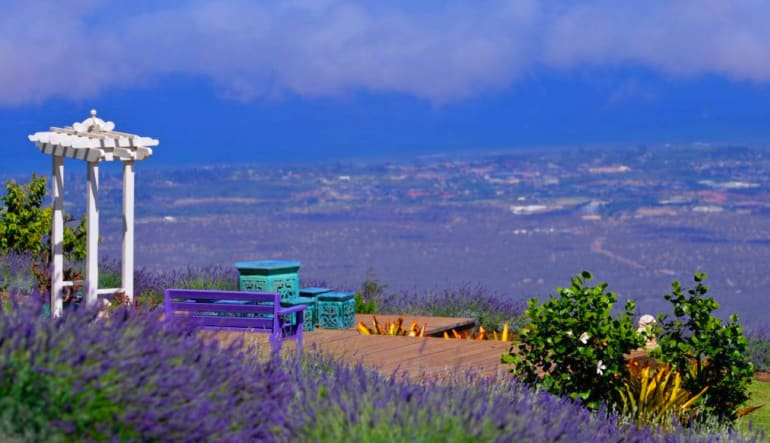 The final stop is the highlight of this fully immersive island tour - the Maui Lavender farm. Make sure to have your camera ready as this stop includes beautiful landscape scenery and breathtaking views of the Maui central valley. We'll also offer full narration along the tour to teach you about the flora and fauna that only exist in this tropical paradise we call Maui. The spectacular island views and newfound knowledge of Hawaii's native people and resources are memories you won't want to miss making - book your tour today!